In the spring, when the birds breed, fallen from the nest the Chicks are not uncommon. A yellow-billed birds look so pathetic that people are beginning to be tormented by remorse and taking Chicks home to go out, to heat and to save. So, you took a tiny nestling Sparrow. So, you need something to feed him. If you are picked up and brought home had fallen from the nest of a Sparrow, first locate him. Will fit a small box, and soft fabric at the bottom. Make sure that the chick will not jump out of it. Very tiny birds need heating. You can use a hot water bottle or simply a bottle with warm water. Is it possible to feed the nestling of a Sparrow? First of all, remember that the insectivorous Chicks of small birds - larks, chickadees, sparrows - one day eat food with volume 3/4 of its weight. It is best to the basic diet of the birds was her usual insects: worms, flies, grasshoppers, beetles, larvae. But, of course, to get them is not easy. For some reason in books, fairy tales, films sparrows usually feed bread. But to do so in any case impossible. Give the chick bakery products is possible not more often than once in 2 days, and then only in the form of crumb, soaked in milk. In addition, you can give a little finely chopped cooked or raw meat, ground in a mortar and steamed seeds of cereals or cereal. Feeding fit and vegetables - beets, cucumber, carrots. They need to chop on a grater and squeeze out excess juice. You can also feed the nestlings of a Sparrow boiled egg or cottage cheese. As long as the food was unsalted. It is desirable to add in food some coal or crushed chalk - chick would be happy about this seasoning. In turn, salt the birds to give strictly prohibited. 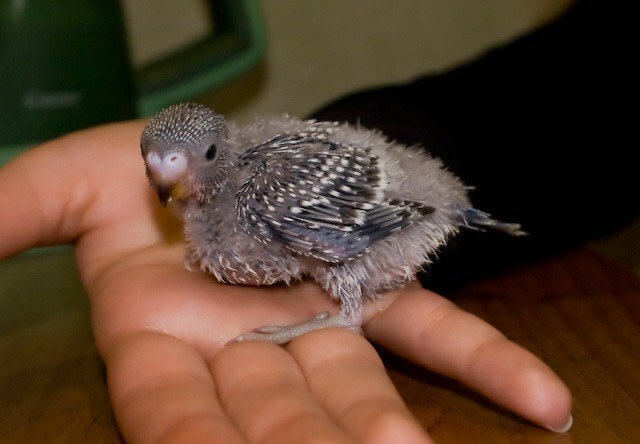 Try to keep the chick eating on their own, however, if not, you can give him food, clenched his beak with tweezers. Since the bird is still small, it is necessary to feed frequently - not less than once in 2 hours. This is quite a difficult task, and therefore it is considered that nestlings of small birds to feed difficult. 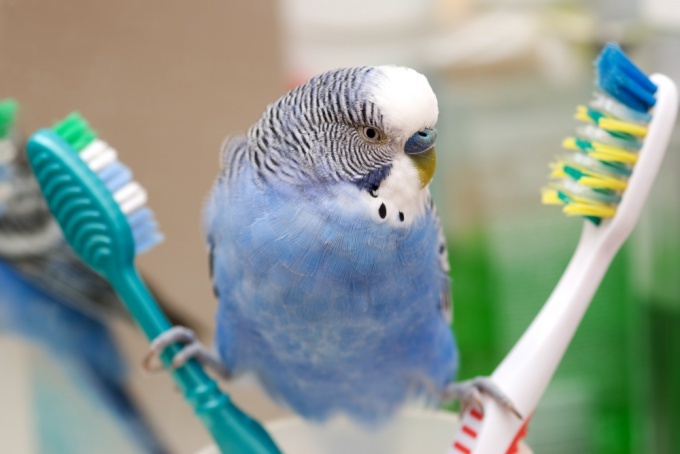 Also, do not forget that in addition to the food available at bird needs to be clean water. Before leaving nestlings of a Sparrow, think about it: perhaps it is better to leave it where you found it? 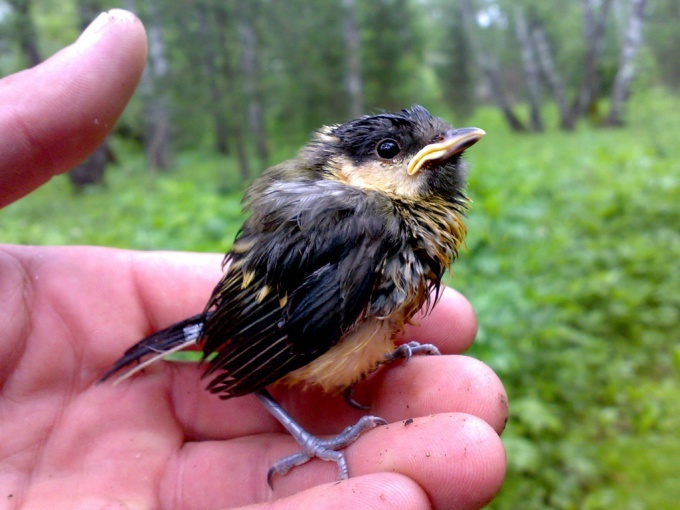 In most cases, fall from nests fledglings. So called Chicks who can't fly, but made his first attempt to try this. Their adult parents then try to finish feeding their offspring already on the ground. 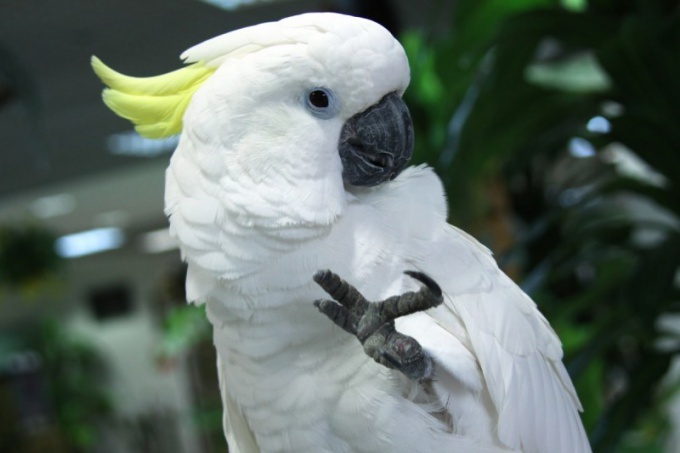 If the district does not have a large number of stray dogs and cats, the ability of this bird to survive in the wild is significantly higher than at home. 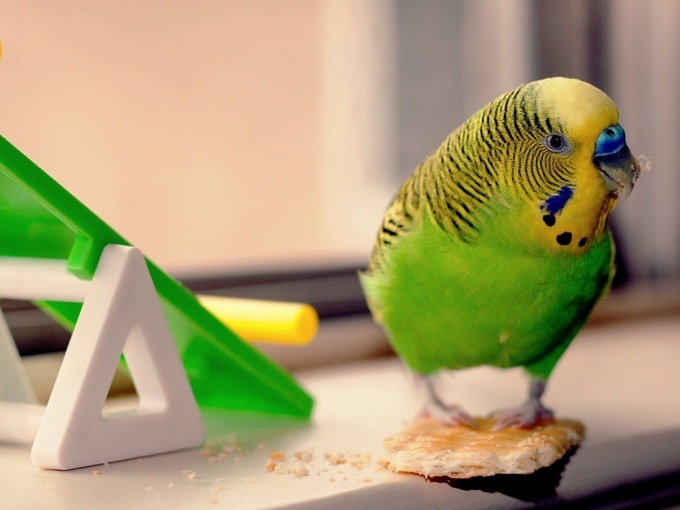 It must be borne in mind that birds often die at home because of improper feeding or content. 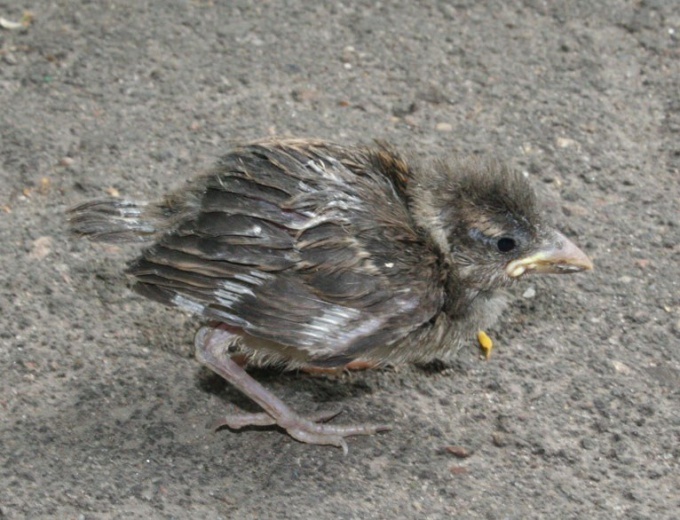 But if you really want to take active part in the rescue of the chick, perhaps it is better to put the feeder with food where is the fallen baby bird, what to feed him in a cage at home. Remember: birds are raised in captivity often die after they are released into the environment.